The Soulliere you're looking for! 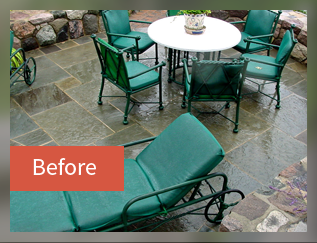 Why Should You Choose SDS Stone Paving? Investing in your home is a big decision, one that's important to get right the first time. When choosing to invest in your landscape, it is imperative that you trust the company you have chosen. 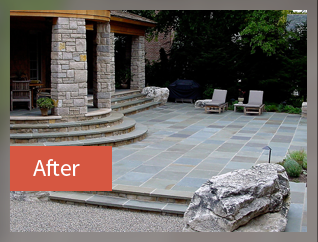 However, with dozens of hardscaping and landscaping companies to choose from, it can be difficult to find the company who will exceed your expectations. SDS Stone Paving is a family owned business that is on its 4th generation in the landscape construction industry. 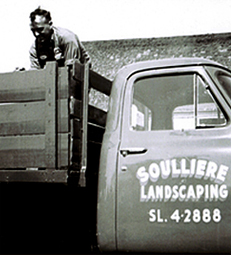 The Soulliere family has been a prominent trusted name in Michigan for over half a decade and will continue to uphold its high quality standards in both customer care and installation projects.